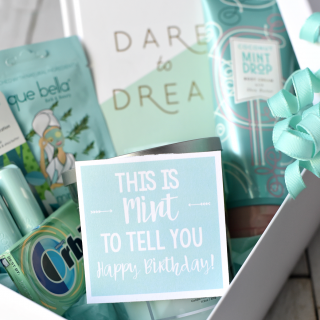 Birthdays are always fun and it's so nice when someone remembers your birthday and surprises you with something fun and unexpected! 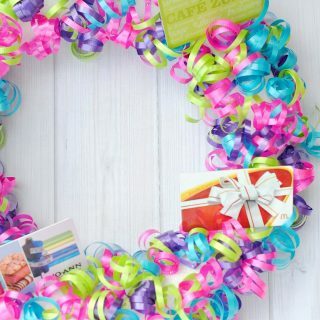 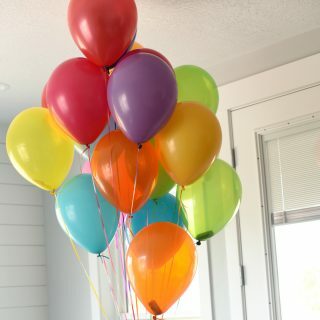 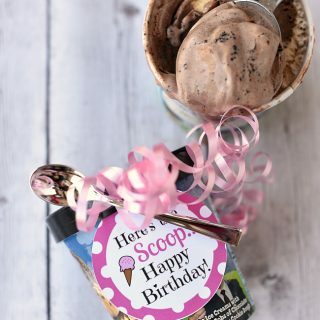 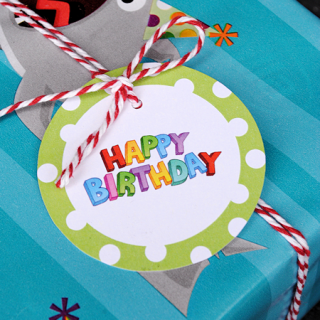 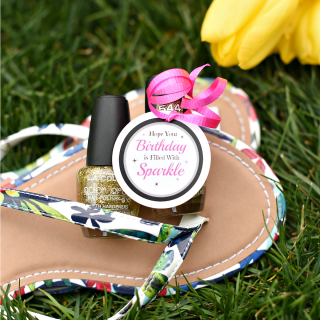 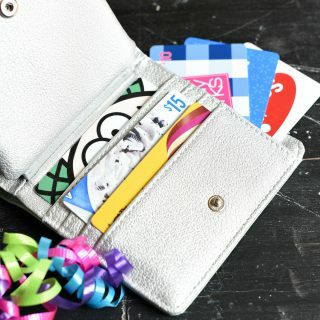 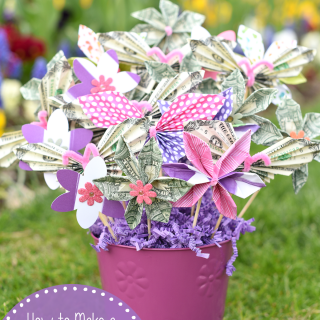 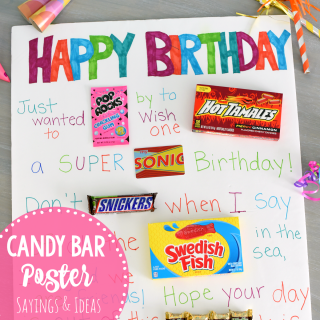 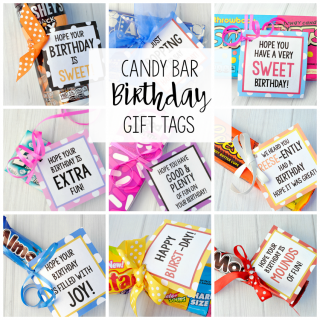 We've got great ideas for creative birthday gifts so that you can surprise your friends and family on their big day! 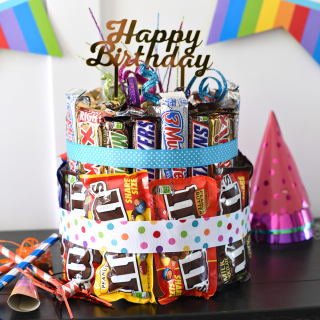 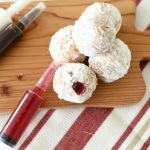 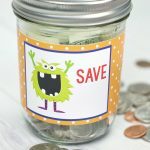 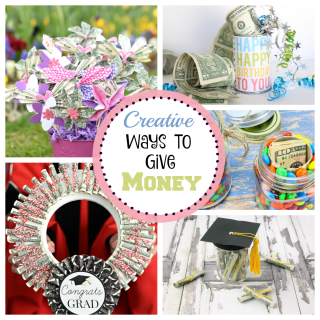 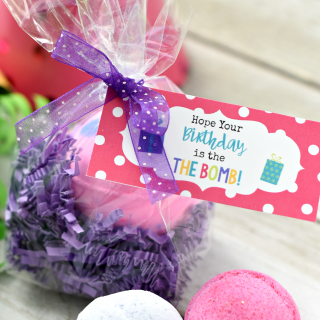 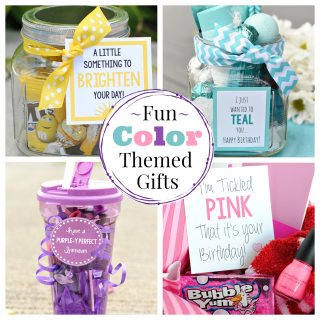 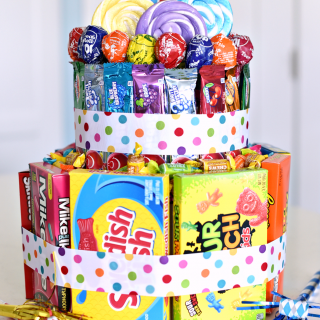 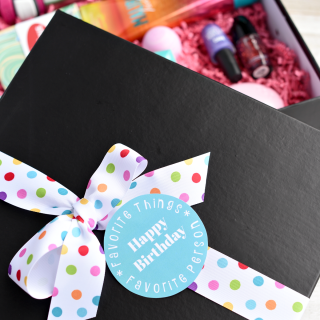 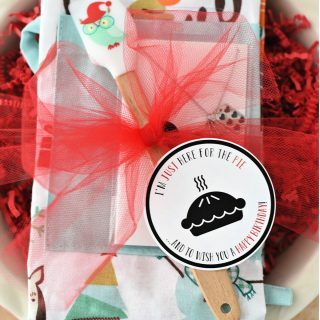 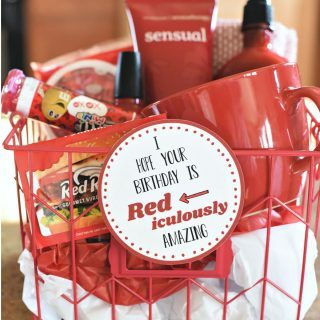 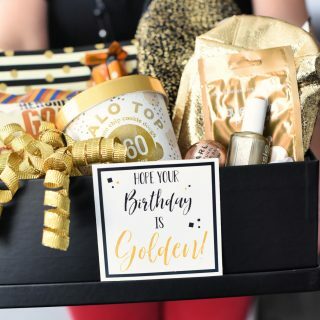 Whether it's a best friend gift that you need or something for the kids, a creative and simple something for a neighbor or coworker or you just need some creative inspiration for a great gift basket, these creative birthday gifts are both fun to give AND to receive!